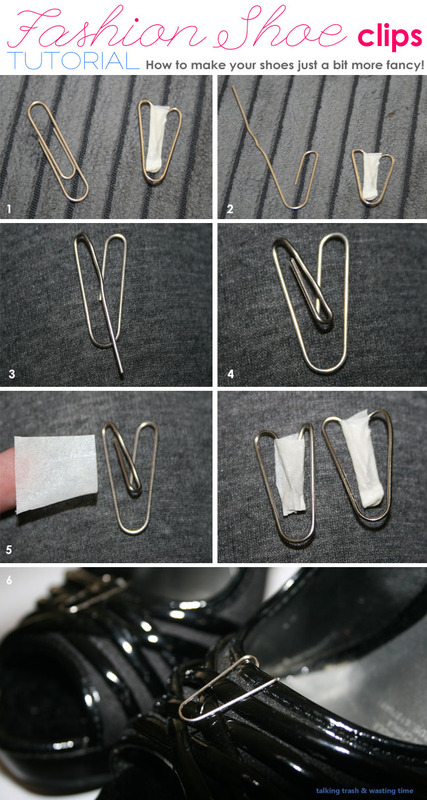 Pimping your high heels on a budget!!! As I promised days ago, here is how to dress up your plain shoes on a budget! 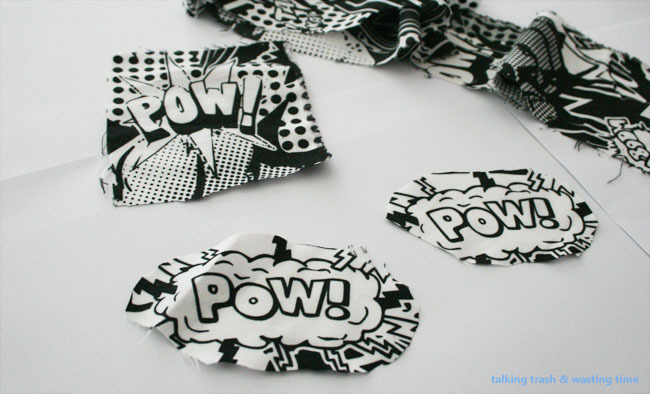 Now if you are like me who always buys new shows just because they look pretty with a cute fancy bow on the front then this little craft project may save your bank account. Once the paper clip looks like a heart, then cut and fold your tape around the middle section, enough to keep the metal from sticking into your skin. Find some scrap fabric you love that will match the look you are after. 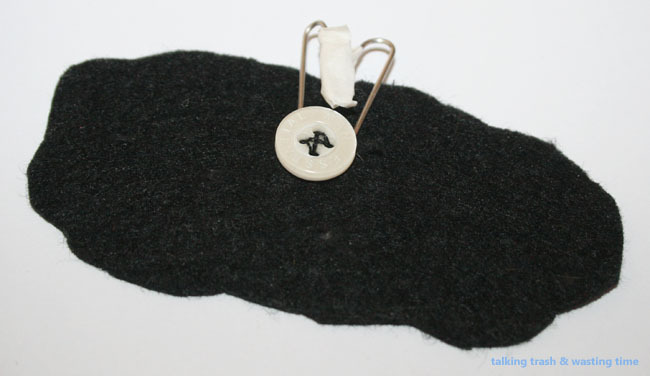 Sew on your small buttons to the felt. The button should be placed approx in the middle, have a look on the shoe before you sew it on to make sure the paper clip will be hidden. 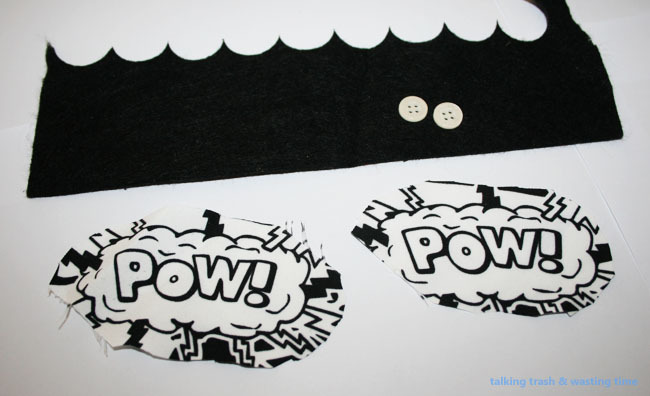 Glue the fabric to the felt using craft or fabric glue. Test that the button slides in the paper clip easy. The top opening of the clip should be the same size as your button so you can slide the shoe embellishment on and off easily. Brooke! Seriously, you are the cutest! 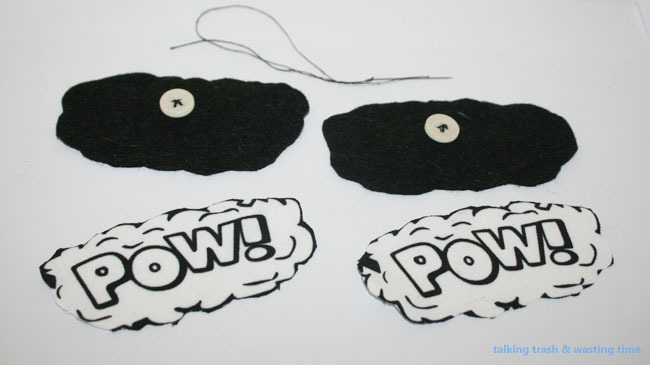 This DIY is adorable! thanks everyone, you are all awesome!!! Awesome idea! Shall have to pin this to my DIY pinterest board - people need to see this! :D Great job Brooke!